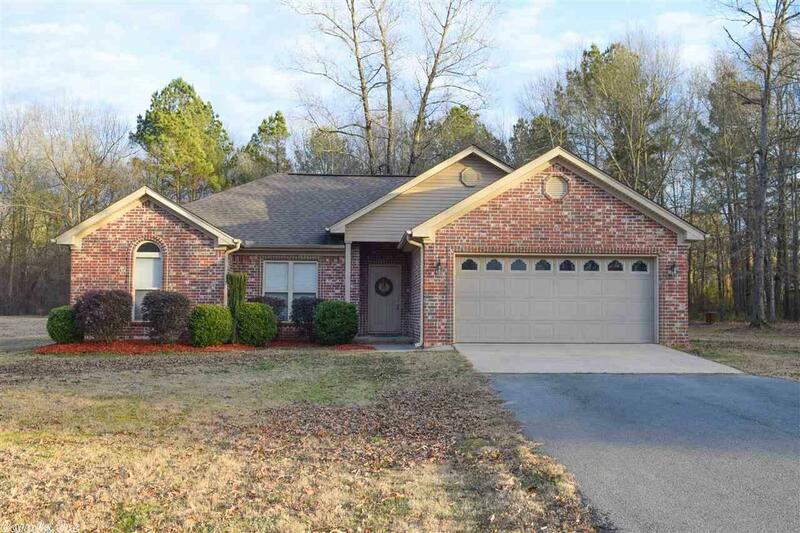 Come see this 3br/2b home sitting on just over 3 acres in a quiet cul de sac. Features a large cleared yard perfect for the kids or plenty of room to build a shop. HVAC 1 year old. Vinyl and tile floors through out the home. Large open living room perfect for entertaining. Vaulted ceilings. Huge master bedroom with on suite bathroom featuring a garden tub, double vanity sinks, his/her closets. Super clean and move in ready. Come see this home today!